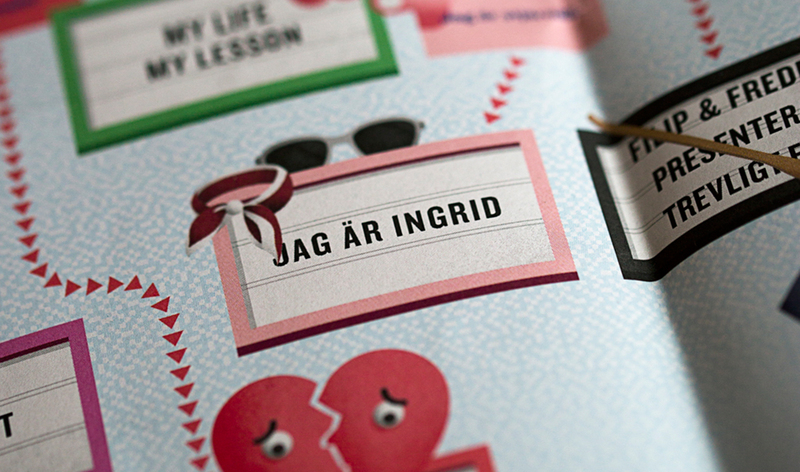 Which swedish movie are you? There are still people that thinks every Swedish film is the same way. That they look and sound alike. That Swedish film is an own niche. 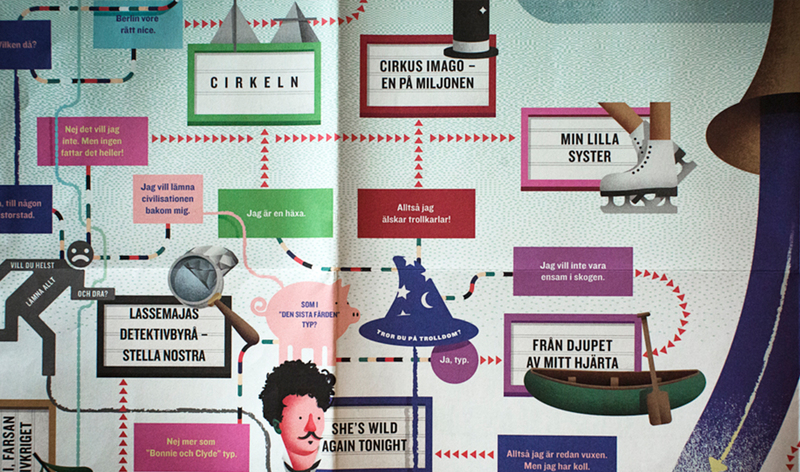 But here in Sweden there were over forty very different films made during 2015.To show the diversity and the variegation we made a flowchart where questions and answers led to one of this years films. 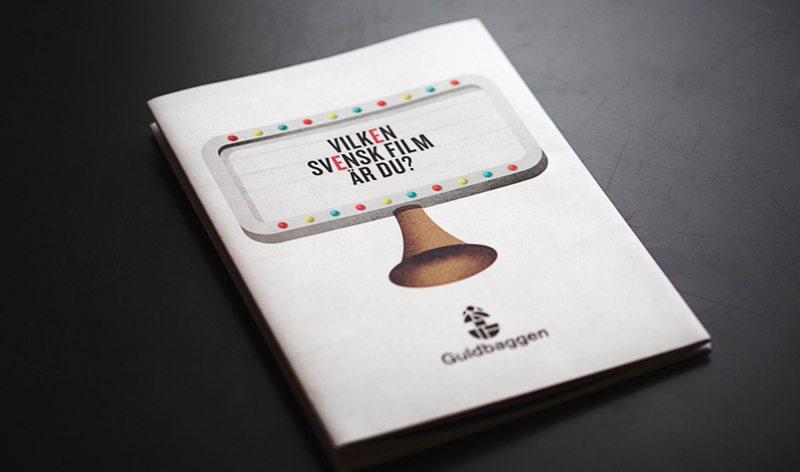 The test was sent out as a poster which worked as an invitation to "Guldbaggegalan". 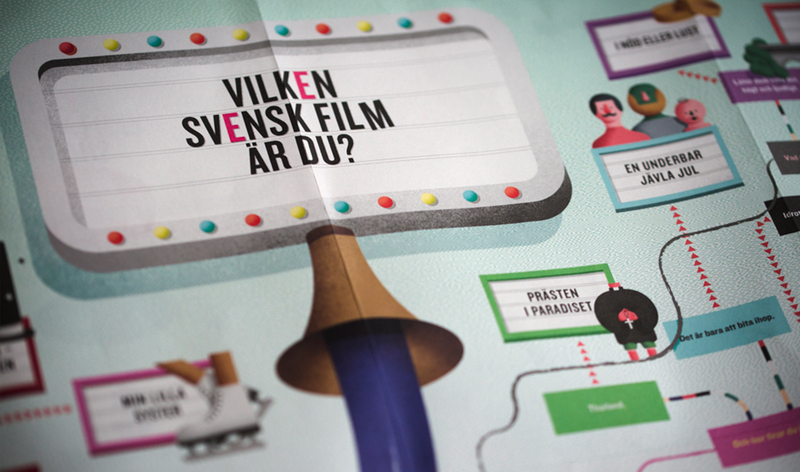 The test could also be done the digital way at vilkensvenskfilmärdu.se where the result was connected to a trailer and more information about the film.